MyThemeShop Black Friday Sale 2019 - 99% OFF + Bonuses! MyThemeShop Black Friday Sale 2018 – 99% OFF + Bonuses! MyThemeShop is a very big name in the WordPress community as they offer high-quality premium themes and plugins. With 400,000 happy customers using MyThemeShop products, there’s no doubt about the products they make and how it helps WordPress users. It has over 120 themes and 30 plugins. One big advantage of MyThemeShop themes is that all of them come with shortcode support. So, no matter what theme you’re using, you can include any kind of shortcode to customize every bit of your website. You can choose from over 600+ Google Fonts to use in your theme. You can also choose any color for your website allowing you to match it with your brand colors. On top of that, you can choose different images and patterns for your website’s background. All MyThemeShop themes have built-in Ad Management System, Social Sharing Buttons, Light-weight Contact Form, and more. The themes are created using the latest HTML5 & CSS3 markup and are blazing fast. Now the GREAT news is, MyThemeShop is offering huge discounts during Black Friday 2019. So, what does MyThemeShop has to offer us in Black Friday 2019? Blowout Sale Is Live Now! Save 99% During This Black Friday! Note: This is a limited time deal. So grab the offer before it's too late. MyThemeShop offers a wide range of WordPress theme suitable for any type of website in any industry. Let’s talk about the best WordPress themes offered by MyThemeShop. Schema is the fastest SEO theme for WordPress. No theme can even come close to the speed achieved by this theme. If you’re looking for a blazing fast theme that boosts your rankings, this is the theme you should be using on your website right now. The theme follows the best SEO practices and helps your blog succeed by helping you get more page views and high search rankings. Schema theme also helps you increase your ad revenue. In a nutshell, this awesome WordPress theme is available for only $19 in Black Friday 2018. If you want to run a viral site, why not use the SociallyViral theme? 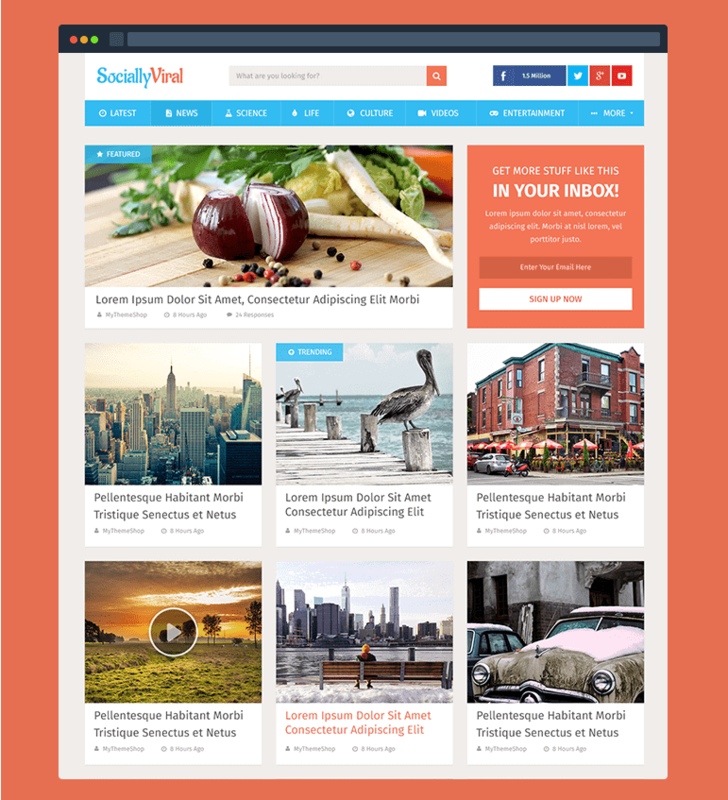 SociallyViral is a WordPress theme designed to increase your website’s traffic mainly through social media sharing. These are just some of the features of this theme. SociallyViral theme is packed full of different features that help you get tons of traffic from social media. Looking for a theme for a cryptocurrency blog? Crypto theme will do the job for you! This responsive WordPress theme by MyThemeShop is designed specifically for cryptocurrency related content. This theme is perfect for your cryptocurrency and ICO blog. The best part is that you can get this theme for just $19 this Black Friday. Here are some more themes by MyThemeShop that are really awesome. Now, let’s discuss the plugins offered by MyThemeShop. 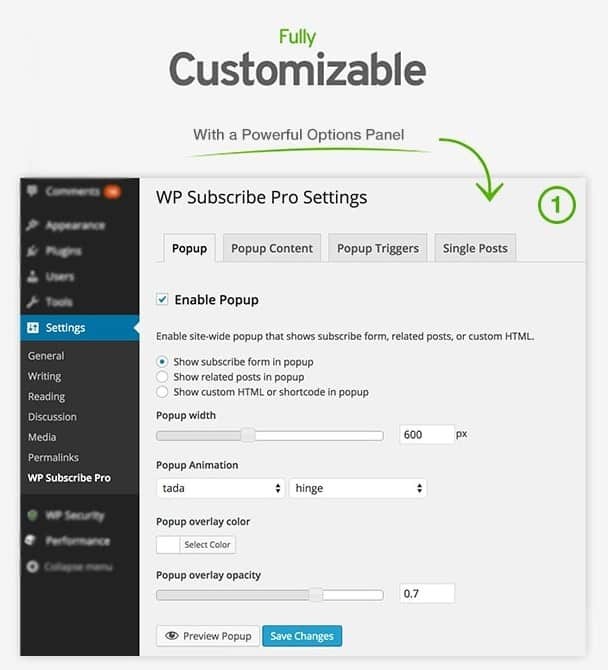 WP Review Pro is the best review plugin for WordPress. 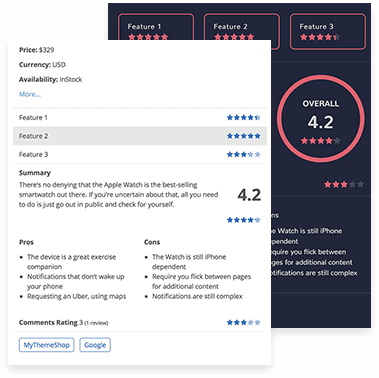 With this plugin, you can add stunning review boxes in your content anywhere. Support for 14 types of rich snippets. User comment and rating support. This plugin is also available for only $19 this Black Friday. WP Quiz Pro is a quiz plugin by MyThemeShop designed to help you create powerful quizzes and surveys that have the potential to go viral on social media. You can create different types of quizzes and have complete control over how your quiz is designed. This powerful plugin is also available for only $19 during Black Friday 2018. This is another powerful plugin by MyThemeShop that will help you grow your email list substantially. Here are some more plugins by MyThemeShop you might want to look into during Black Friday. MyThemeShop probably has the best Black Friday deal for WordPress themes and plugins as the discounted price of their plugins and themes is really cheap. I would personally say that this is the right time for you to jump in and purchase their products before the deal is over. If you have any questions about MyThemeShop Black Friday sale, feel free to comment below. Elegant Themes Black Friday Deals – Flat 25% OFF! 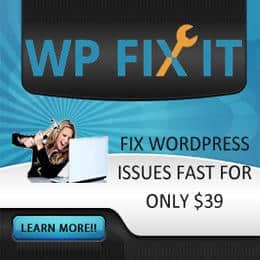 WPX Hosting Black Friday Deals – Get Started With Just $1! Elegant Themes Black Friday Sale 2018 – Flat 25% OFF!